Get any suit for only $375, up to $424 off regular price, now until this offer expires on October 24. Need to make a lasting impression at your next pitch? Wondering what to wear at the upcoming holiday party? It’s time to get suited up. 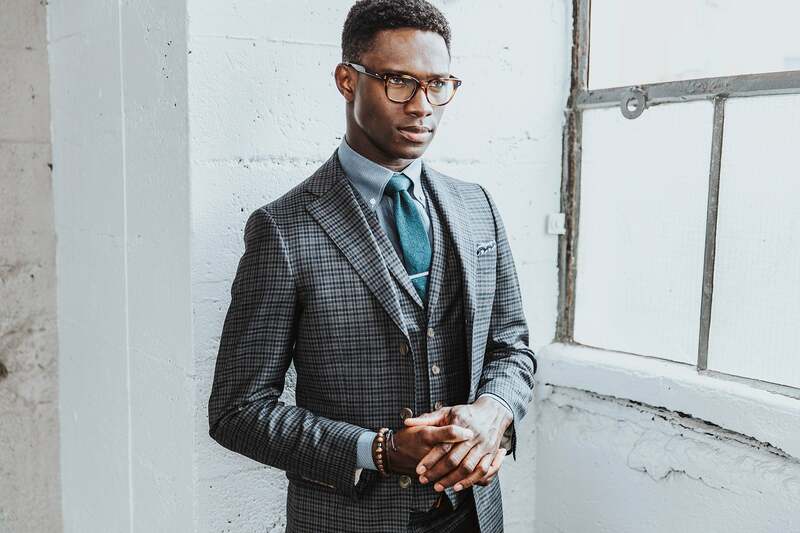 Menswear brand INDOCHINO makes it easy for anyone anywhere to select, personalize and order one-of-a-kind made-to-measure suits and shirts from the comfort of their home – on their device, or in person at one of 10 showrooms across North America – all at incredible prices. If you’re in need of a new or updated look, then you’re in luck: Entrepreneur.com readers can get any suit for only $375 USD. That’s up to $424 off regular price. Shop online here or book an appointment at an INDOCHINO showroom and use the promo code ENTREPRENEUR. Take advantage of this special offer today, because this promotion ends Monday, Oct. 24 at 11:59 p.m. PST. What's more, suit customizations like lapels, cuffs, monogramming, inside lining, etc. are all included in the price. And, they are offering free worldwide shipping (excluding these countries) which makes for an even more attractive offer. Every INDOCHINO suit is made to its client’s exact measurements and expertly crafted from top-of-the-line materials for a perfect fit and exquisite feel. Their Essential Suits are the building blocks of a great wardrobe — solid-colored suits in durable yet wearable worsted wools in an array of versatile solid colors. It’s the ultimate assortment for mixing and matching with their Wrinkle-Free shirts and silk ties for fool-proof looks that can be worn anywhere. Their Premium Suits feature luxurious blends of wool with cashmere and silk, for superior drape and exquisite hand-feel. They’re the perfect addition to any gentleman’s wardrobe, especially if he’s looking to add refined and powerful cuts of cloth to his repertoire. Their seasonal collections are released every quarter, bringing on-trend colors and patterns in limited runs. Men can shop this ever-changing gallery of prints, weaves and tones to inject new life or personal flair into their suit collection. 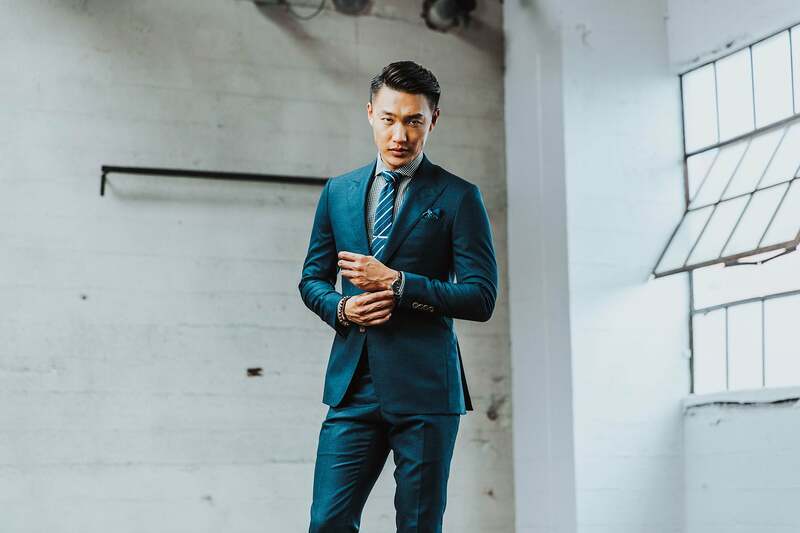 This offer is available for a limited time: Get any suit for only $375 USD online today or at any of their retail locations with code ENTREPRENEUR. Disclosure: This is brought to you by the Entrepreneur Affiliates team. Our goal is to feature products and services that we think you'll find interesting and useful. If you purchase them, we may get a small share of the revenue from the sale from our commerce partners.